56-year-old Argentine tactician Jorge Sampaoli is leading the line to replace Luis Enrique at Barcelona – as per the reports from Telegraph. Luis Enrique is under immense pressure this season and his side haven’t performed upto the mark so far. Injuries sure have affected the overall performance of the team, but even the trio of Messi, Neymar and Suarez has failed to fire all the cylinders. Their recent 4-0 defeat at hands of PSG has further worsened their situation and it may be the case that they might exit the competition this early. Furthermore, Barcelona are still one point behind their arch rivals Real Madrid even after playing two more games than the Galacticos. With Enrique’s contract with the Blaugrana about to expire at the end of the season, it is understood that the club are looking for a possible replacement. 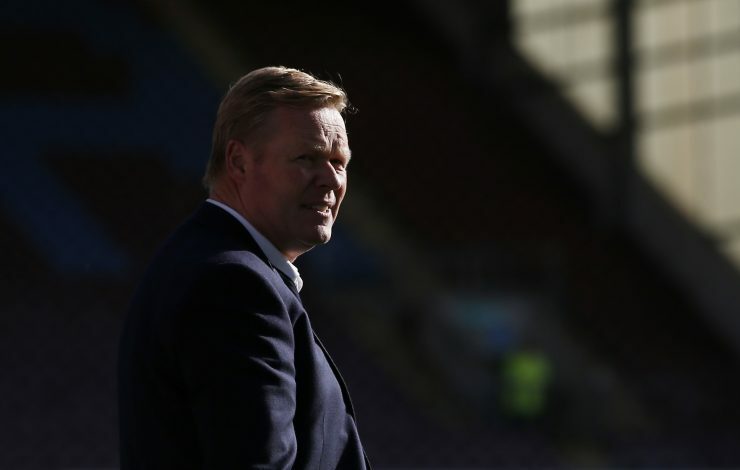 With Jorge Sampaoli, who was also interviewed for Chelsea’s job last year, leading the race, the reports from Daily Mirror suggests that Everton’s boss Ronald Koeman is in the shortlist as well. Barcelona does have a great record with the Dutch tacticians as the names like Johan Cruyff, Frank Rijkaard and Louis van Gaal have flourished at Camp Nou, hence, Koeman’s name in the list sure makes sense. Furthermore, the former Southampton manager has a great history of playing for Barcelona and during his tenure with the club, he scored a whopping 67 goals – including the decisive free kick in their 1992 European triumph. With Everton looking confident to retain Koeman, Sampaoli does seem a realistic option. 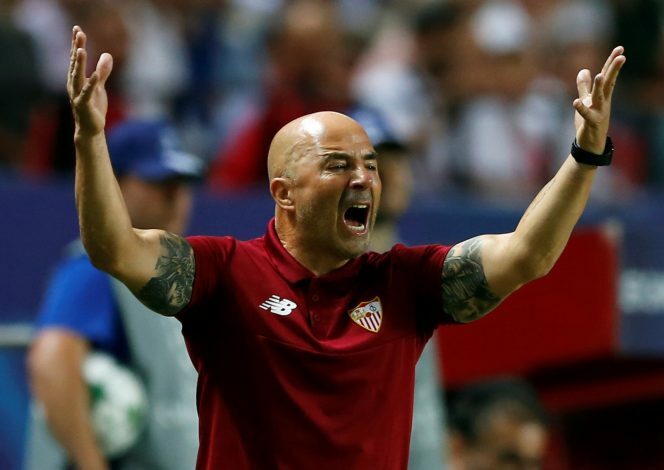 Even though Unai Emery was a huge success at Sevilla, Sampaoli has been a revelation as well, as the Estadio Pizjuán outfit are just two points away from Barcelona and have a great chance to challenge them for a second place finish. Enrique’s and Sampaoli’s playing style differs a lot as the former prefers a possession game, while the latter favours a high-intensity pressing style, so if the Argentine is chosen, an overhaul will be expected at Camp Nou as the ageing legs of Iniesta and inconsistency of Rakitic would certainly not fit his methods. What the future holds for Barcelona remains to be seen, but Enrique’s position as the manager is in certain scrutiny.